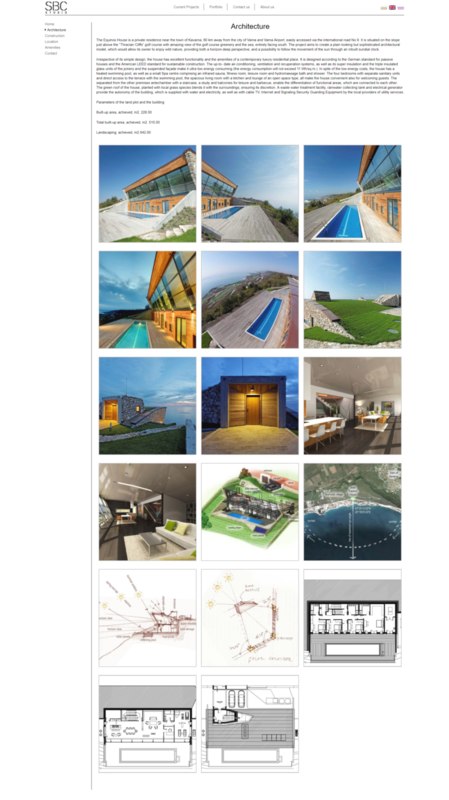 Studio SBC is an architectural studio with international experience in architecture, construction and management. It’s a part of a group of companies operating in a wide range of activities like pre-investment survey, planning and interior design, management of the investment process and construction. 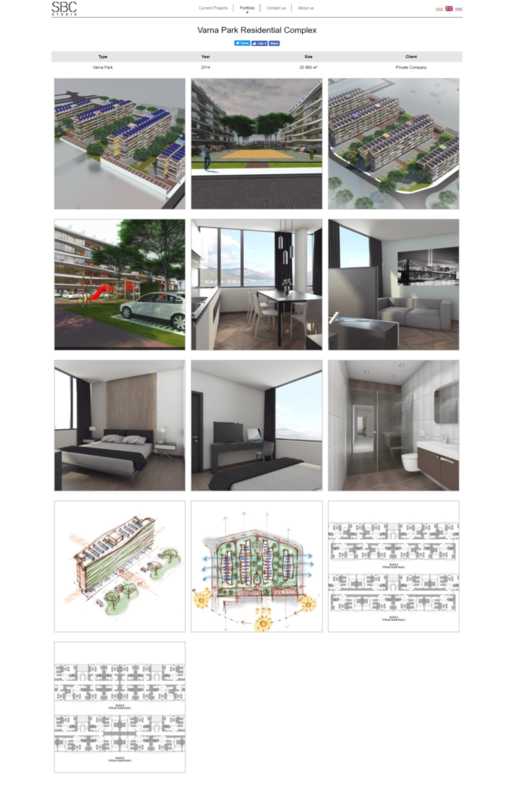 We were approached to create a simple and easy to navigate website for their architecture portfolio. We chose to use a minimalistic design approach that puts the accent on the visual content that matters the most.